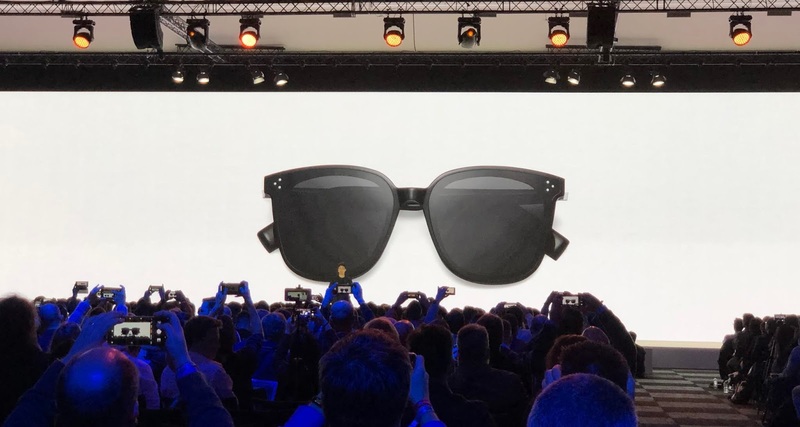 Huawei took a step to the future with the revolutionary idea, Huawei just announced it's Smart Glasses in partnership with Gentle Moster a famous Luxury Eyewear brand in Korea. Event held at P30 Series launch. Huawei also twitted on its Official page saying that, The future is now! Together with Gentle Monster we have joined forces to take your wearable intelligence to the next level with #HUAWEI X GENTLE MONSTER EYEWEAR. Talking about the Sunglasses they are stylish and unique looks impressive. Has you can see there are no buttons on glasses, All you need to do is Tap the temple of glasses to answer the call. 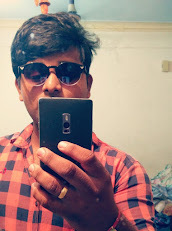 Huawei Sunglasses are well materialized that, The Chipset, Speakers, Battery, Antenna, Charging Module, and Dule microphones everything unifies inside smart glasses temple. 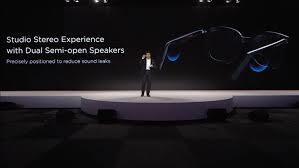 To make things to catch, Huawei integrated two microphones with Beam-forming technology to analyze what you say, although the device is sitting on your nose. 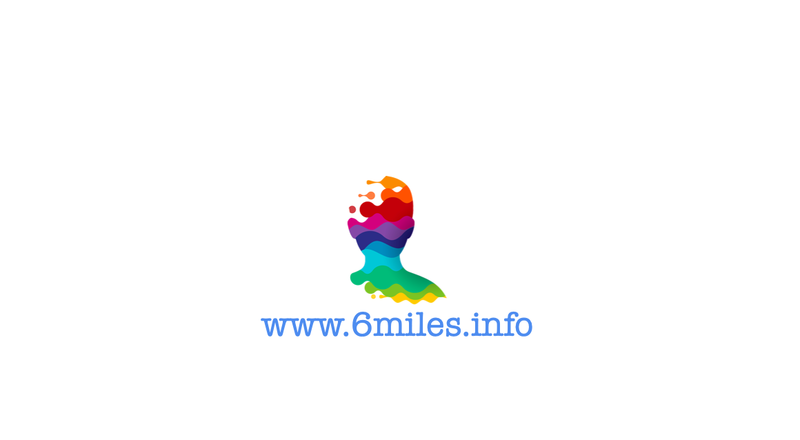 Stereo-Speakers are located right above your ears to make sure that you have a great sound without disturbing fellow neighbors who are sitting next to you. Huawei Sunglasses were also Dust and Water resistances (IP67 Rated), It is also world's First NFC Contactless charging which comes with 2,200mAH battery including USB-C (TYPE) port at the bottom. Smart Glasses goes sales after July 2019 has expected.